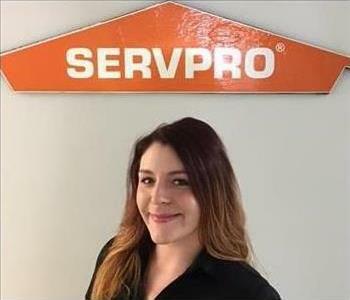 Tahnya is the owner of four SERVPRO franchises. 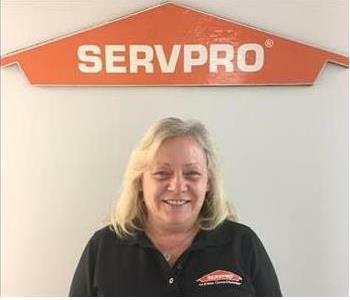 She has been in the business for 24 years. Before that she was an insurance adjuster for 19 years. In her free time she enjoys spending time with her granddaughters, family, and playing with her big doggies! 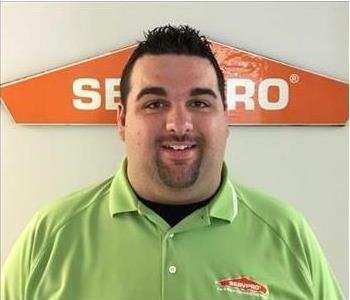 Stephen has worked at SERVPRO pretty much half his life. He is Tahnya's son. He helps manage the production staff, an estimator, and is the Social media marketing coordinator. In his free time he enjoys playing guitar, and drums, singing, and spending time with his two beautiful daughters. He is a sports nut, and loves spending time with his dogs. 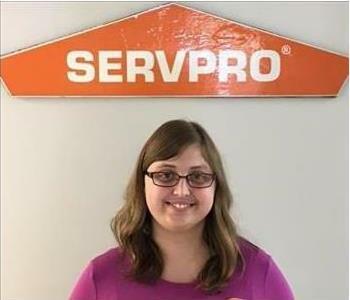 Alaina has been with SERVPRO for six years. She started out working in production and has worked her way up to accounts payable, and office management. In her free time she enjoys spending time with her puppy, friends, and family. She loves music, and the occasional wine tasting! 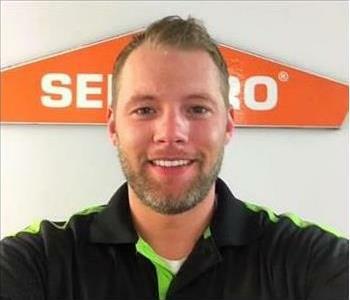 Blake has been with SERVPRO for a year. He is one of our Marketing reps and he also helps out with writing estimates from time to time. 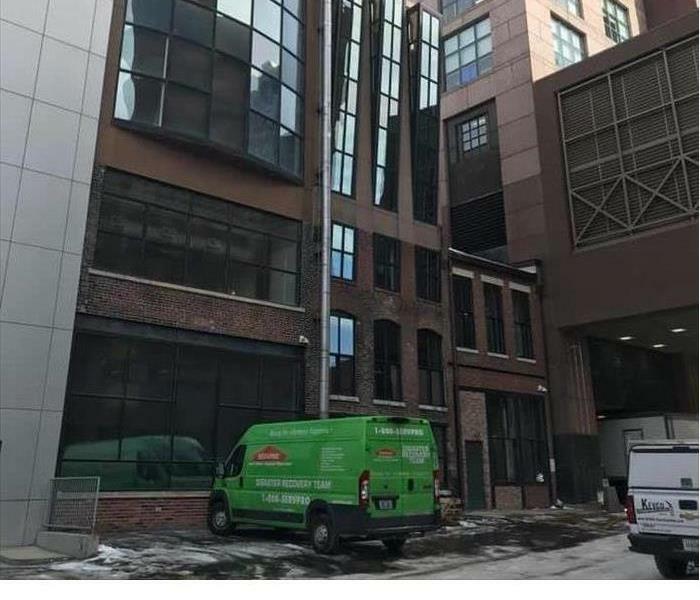 Kellen has worked at SERVPRO for a few months now. She is an estimator, and deals with our job audits. In her free time she loves to read, draw, and play her flute. She also enjoys spending time with her dogs when her mom brings them in town!